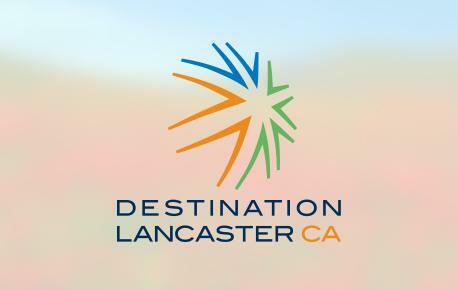 Outfitted with an interactive Kiosk, the Destination Lancaster Visitor Center is a prefect place to get to know the facilities the AV can offer. Conveniently located on The BLVD, the visitor's center staff can help you customize your itinerary to maximize your time in the Antelope Valley. Just head to the Lancaster Chamber of Commerce for info.